How can I start studying for the redesigned SAT now? Sure, the test won’t debut until March 2016, but that doesn’t mean you shouldn’t start prepping now. 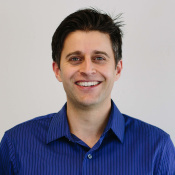 Indeed, you might even want to get a sense of what the new test looks like and how you’ll likely do on it, if you are wondering whether to take the current SAT or the new one. So where do you get info on the SAT? Well, there is no better single source than the Official SAT Study Guide, by the creators of the test: The College Board. 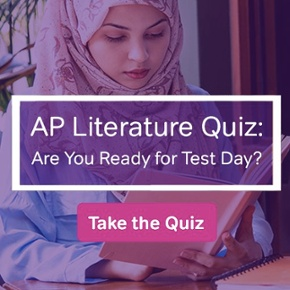 You’ll get the scoop on the changes to the test, including strategies to deal with new question types. You’ll also get four full-length practice tests, so you can already get a sense of how you’ll fare on the test and the areas you need to work (Passport to Advanced Math, as you can tell from the name, is probably going to be an area many will have to work on). 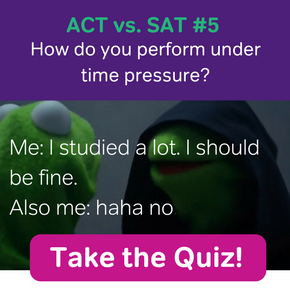 Also, Magoosh released a New SAT Prep product this fall, so you can be sure to get plenty of tips and strategies, and practice questions. 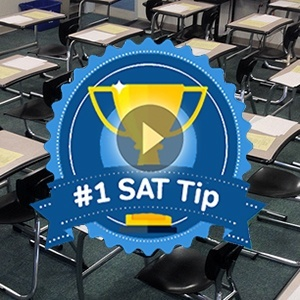 Throw in video explanations to each question and you’ll have lots of SAT prep at your fingertips. 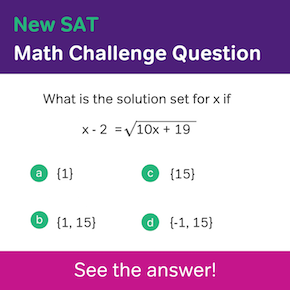 Check out our New SAT Prep and get a head start! Will the new SAT product be released before the new PSAT in October?